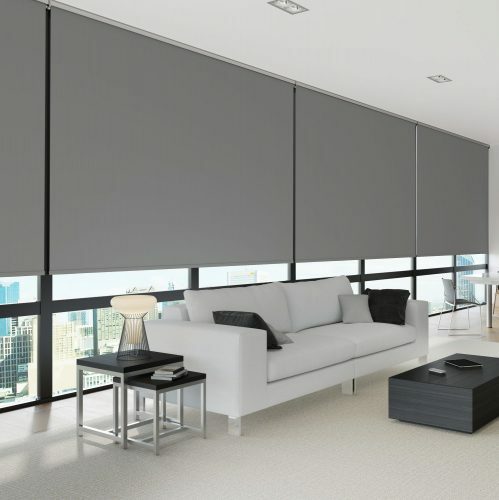 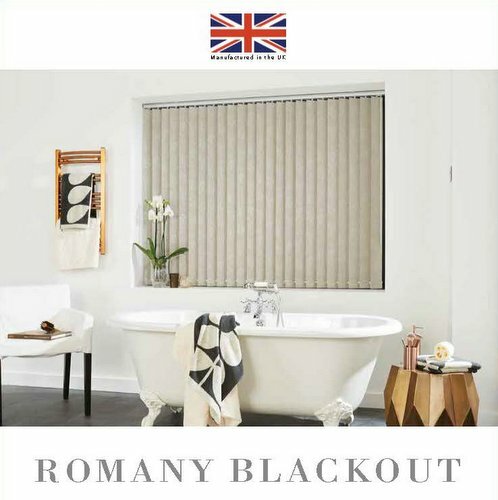 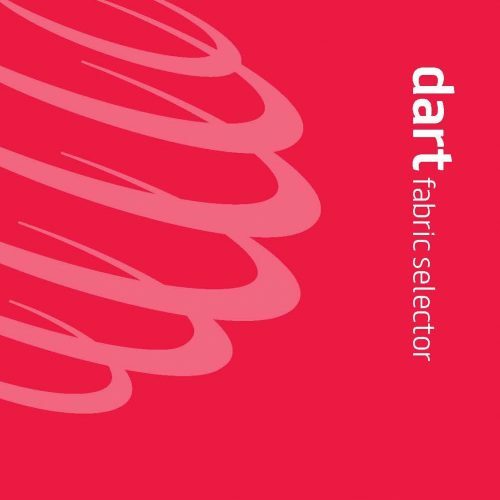 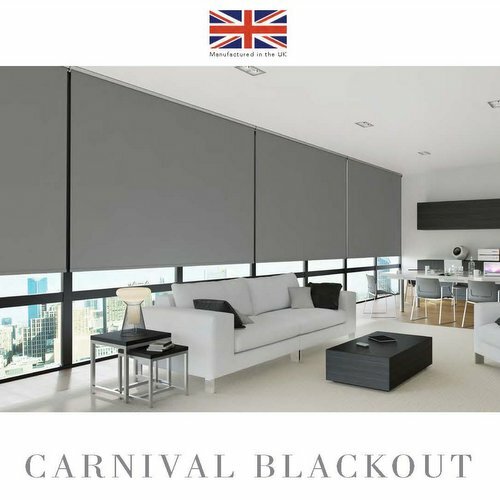 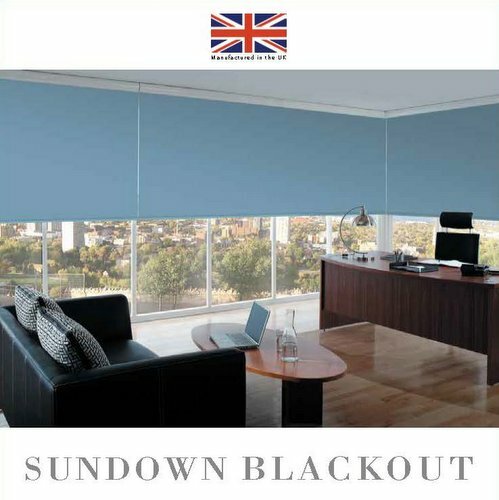 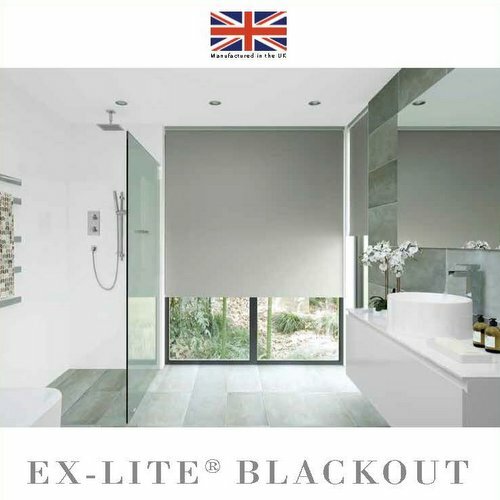 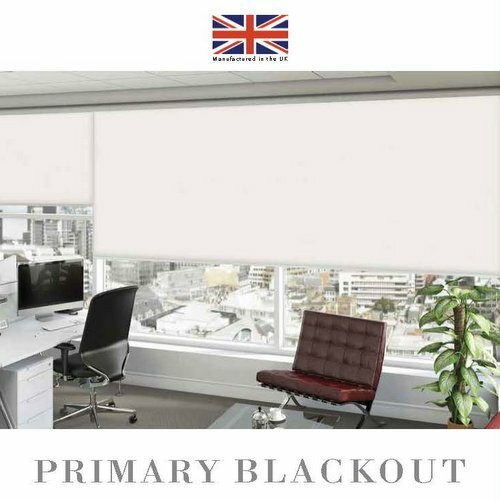 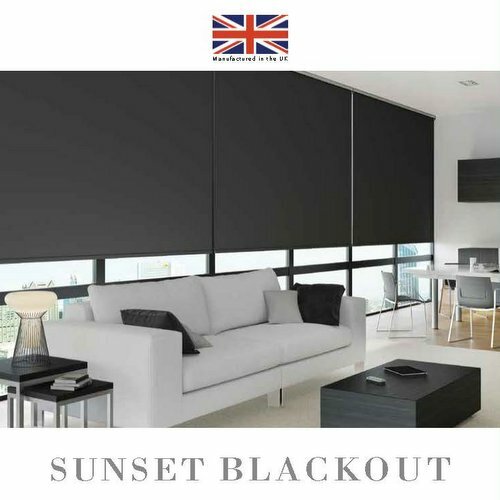 With the ability to block out sunlight, cassetted roller blinds are the perfect solution for areas requiring a high level of light exclusion. 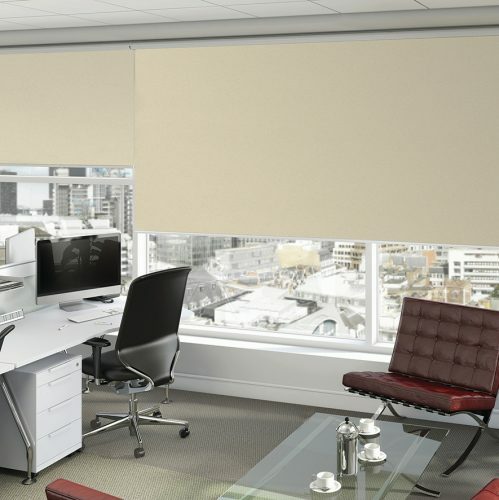 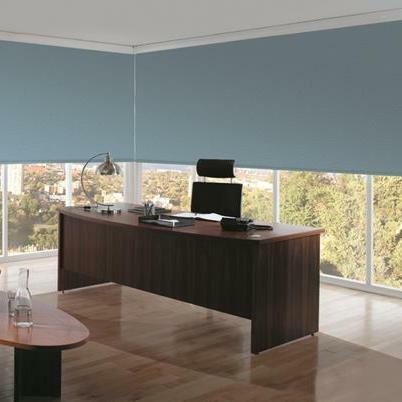 Cassetted roller blinds feature a PVC blockout fabric encased in side channels to provide optimum blockout. 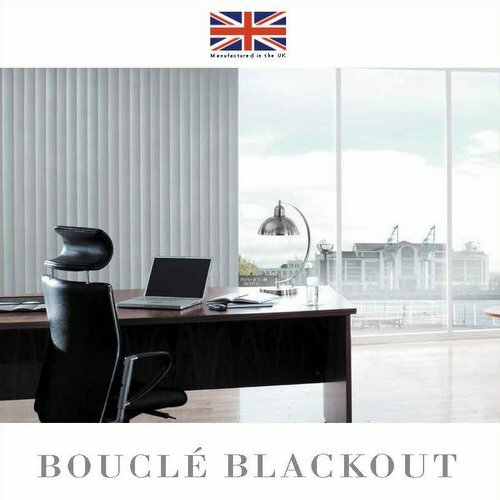 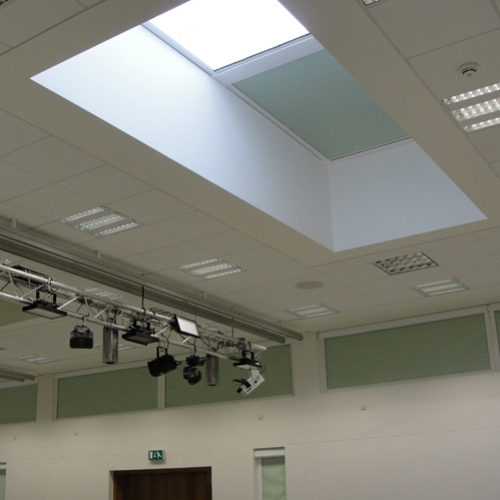 Blockout blinds are ideal for areas such as lecture theatres, laboratories, boardrooms and cinema rooms, where a high degree of light exclusion is required. 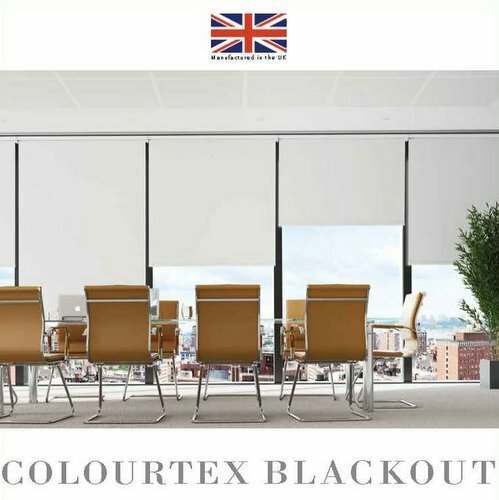 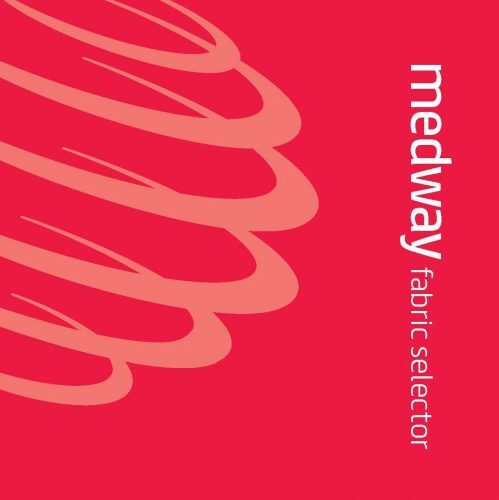 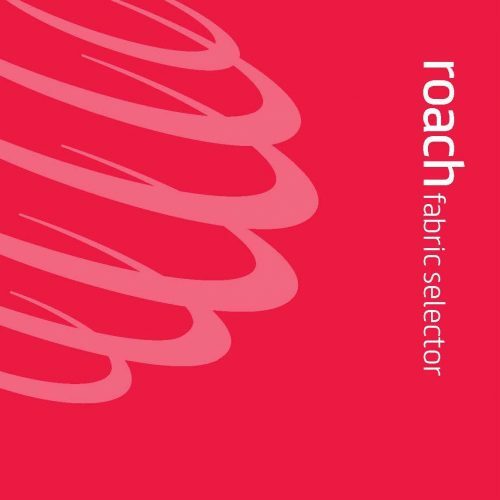 Our blockout fabrics are flame retardant.